As we all get older our bodies metabolism will start to slow down and we will lose muscle, this is all part of the natural aging process. The reason for this is because we are burning less calories due to muscle loss. In order to stop gaining weight, we need to eat less calories and continue with the same amount of exercise or keep our eating the same and do more exercise. In order to stay healthy try eating more fresh fruit and vegetables as the majority of these have fewer calories and are full of vitamins and minerals. Although it is tempting to eat donuts for brunch with your coffee, you are eating something that is saturated in sugar and fat which you need to reduce as you get older. Strength training and yoga are great ways to introduce exercise into your daily routine. Yoga will help your balance and increase your flexibility but you will be able to feel that it is a no impact physical exercise. Yoga will also keep your mind sharp via meditation. Falling when you get older and stiff joints is something that is very common and we all know that it takes longer to heal after a break. If you try some strength training it will stop you losing more muscle mass and help build muscle to replace what you have lost. You will also burn extra calories so it is a great exercise to take up. When you hit the age of 70, the muscles mass in your body reduces from 45% to 27% however your weight stays the same. 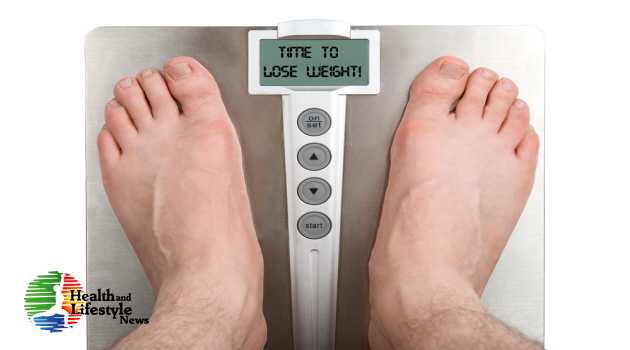 Your weighing scales will not give you the full picture as you may think that the number on the scale hasn’t changed a lot, but the weight you have lost in muscle has been replaced by body fat. The only way you are going to get rid of this extra fat is by more exercise and eating healthy food. This number you get is your BMI. If you get a number that is between 18.5 – 24.9 this is a healthy weight. If you get a number that is between 25-29.9, this is overweight. A number of 30 or more means you are obese. There are a lot of factors that will affect the number of calories you burn such as genetics, activity, muscle mass etc so you will need to work out how many calories to burn based around your own body. If you aim to lose around 1 pound a week you will need to burn 3,500 more calories than what you take in. This will be around 500 calories a day. If you combine both exercise and healthy eating you will realize that this isn’t very difficult to do once you get into a routine.